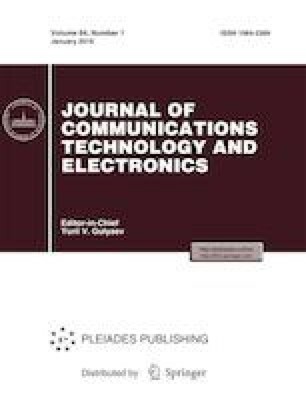 The results of modeling of microwave and mechanical characteristics of an X-band switch based on the technology of high-frequency microelectromechanical structures are presented. A method for design of a device operating directly in the external environment and a device whose moving components are placed in a dielectric case. Characteristics of the optimized switches are determined. Estimated mechanical calculations confirming high stability of the developed high-frequency microelectromechanical structure switches in the temperature range specific of devices used in the space industry are also performed. This work was supported by the Ministry of Education and Science of the Russian Federation under Federal Targeted Program “Research and Development in Priority Areas of Development of the Scientific and Technological Complex of Russia for 2014–2020”, agreement no. 14.579.21.0137, unique identifier RFMEFI57916X0137.